The Union Budget, presented yesterday by Arun Jaitley, the Finance Minister didn't seem to touch the automotive sector directly at all. But we you shall see soon, it did. The auto sector happens to be too large to be unaffected by changes elsewhere. To wit, the drop is corporate tax should make medium and small industries more profitable. 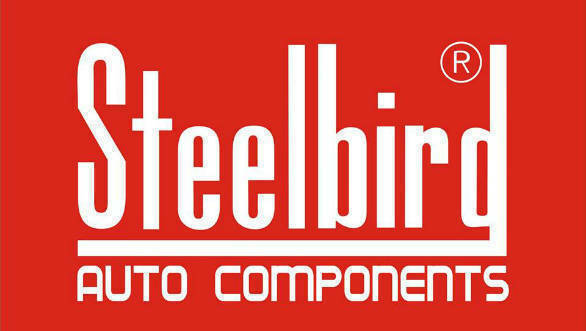 Here is a reaction from Steelbird International. "The decision to impose a higher import duty on auto parts, accessories and CKD components is a good step. This initiative reaffirms that the government is in sync with Make in India mission." Finance Minister Arun Jaitley, while presenting the budget, said that the move to increase import duty was done to boost the Government's make in India initiative.